Asthma is a common eternal condition which makes the breathing hard or difficult and airways do not pass properly to the lungs. Asthma is related to the respiratory disease problem that can cause by Coughing, Wheezing, and shortness of breath or chest tightness.Asthma is caused by environmental factors such that air pollution and allergic reaction like the mixture of harmful gasses in the air. According to the doctors, asthma disease is not curable but can be controlled treatment. In years have a lot of patients they are suffering from breathing problems, allergies and lung disorders infect they face severe health issues and live a troublesome life. Are you suffering from breath shortness on a daily basis? Do You Get More Frequent Asthma Attacks? Consult Dr. Y.N. 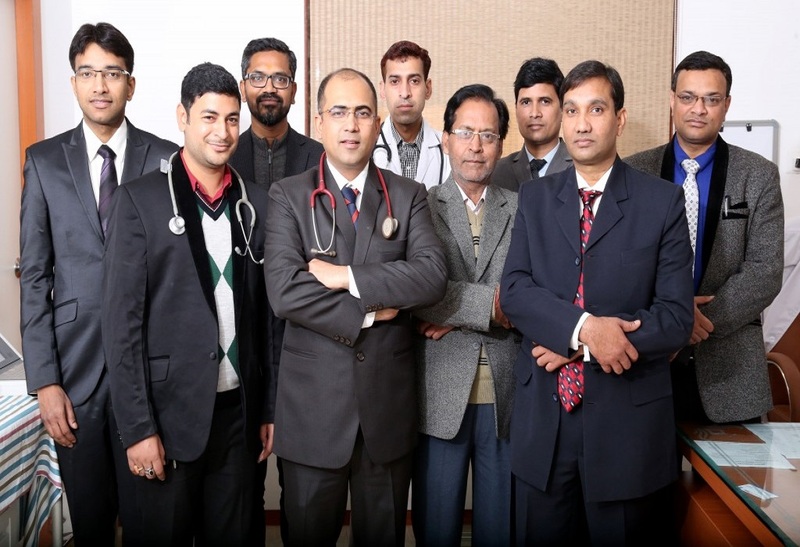 Chaubey, Best Asthma Specialist in Lucknow via Phone and get the Best Asthma Treatment in Lucknow Asthma is a condition that makes it hard to breathe. Generally, over-the-counter medications for asthma are generally discouraged. You should talk to a doctor about your asthma symptoms at Medox Hospital. The department has dedicated specialized services to evaluate various Asthma conditions. We have extremely talented of a respiratory team that is always ready to handle emergency situations like asthma attack with care and precision. We also provide ventilation and other respiratory support measures for critically ill patients in the Intensive Care Unit. We offer a wide range of services and facilities for Respiratory Diseases and treatment.